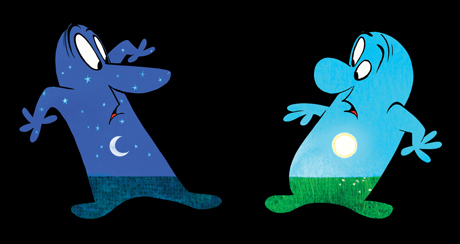 Toy Story 3 is worth seeing just for the phenomenal Pixar short Night & Day which precedes it. To describe it would be to destroy it but trust me, it’s a beauty. What a horrible horrible tragedy that one of the best things you’ll see in a cinema this summer is forced to share its name with the worst thing you could possibly see in a cinema ever.